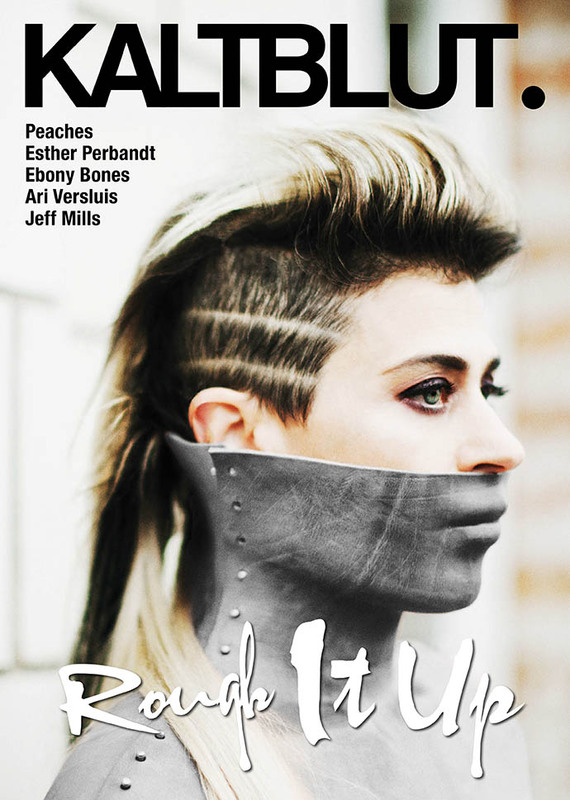 Welcome to THE NEW KALTBLUT – our brand new print issue: ROUGH IT UP! Welcome to THE NEW KALTBLUT. We are proud to introduce you to our brand new print issue: ROUGH IT UP!